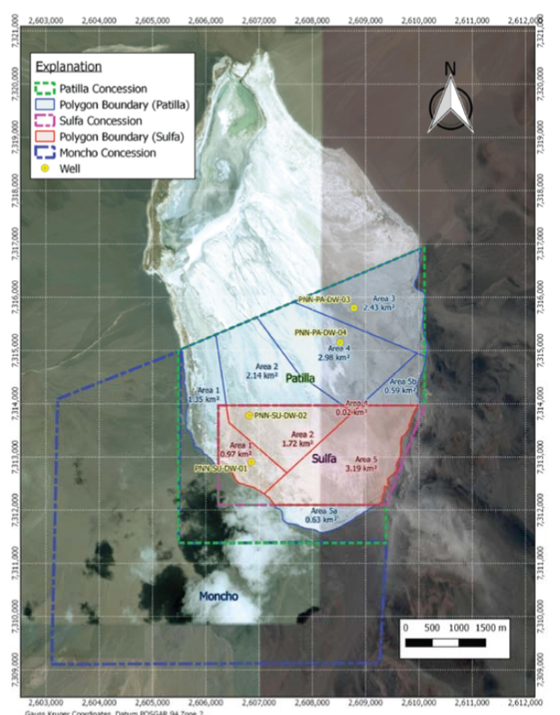 PepinNini Lithium (ASX:PNN) will pursue a JORC 2012 Resource restatement, following its decision to discontinue the exploration purchase option covering Patilla Mina on Salar de Pular in Argentina. 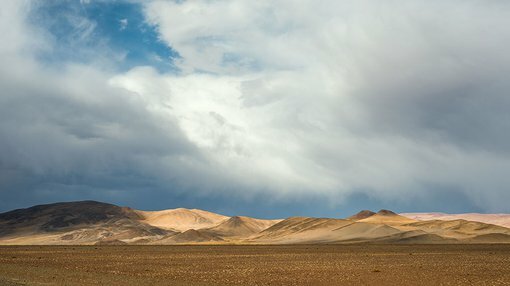 PNN is a diversified ASX small-cap focused on exploring and developing a lithium brine resource and production project in Salta Province Argentina within the Lithium Triangle of South America. The company also holds strategically located exploration tenements in the Musgrave Province of South Australia, as well as a copper-gold exploration project in Argentina's Salta Province. The restatement itself covers brine within PNN’s 100% owned Suifa 1 Mina (mining concession), including exploration activities carried out by the company last year. The Resource, as shown below, consists of low grade lithium carbonate (LCE) measuring 91,000 tonnes and Inferred 82,000 tonnes and includes a potash (KCL) resource. The company is currently evaluating the potential to blend this brine with brine from its other holdings to produce a feasible higher grade product. The Resource estimate was prepared in accordance with the JORC Code 2012 and uses best practice processed specific to brine resources, including core drilling and sampling methods that yield depth-specific chemistry and effective drainable measurements. The estimation was completed by independent competent person, Michael Rosko, M.Sc., C.P.G. of the international hydrogeology firm E.L. Montgomery & Associates. The total area of the polygonal blocks used in the updated Resource calculation was 5.9km2. The polygons used for calculation are shown in red in the map below. The initial total area for the Resource estimate reported in July 2018, including all tenements, was 16.024km2. Eliminating the Patilla tenement, subject to the discontinued exploration option, results in a sizeable 63% reduction in the total area in the concessions being used for the resource estimate. To recalculate the Resource for Sula Mina only, the initial polygons were not redrawn around the exploration boreholes, as was done in July. Due to the confidence of Rosko (competent person) in the initial Resource estimate, he eliminated that part of the resource that was not calculated from Sulfa Mina and did not redraw the polygons. This aside, all other aspects of the initial resource estimate were maintained, including assumptions around basin boundaries, unit thickness, brine grades and non-inclusion of fresh and brackish water areas. Polygons 1, 2 and 4 are considered a Measured Resource, and Polygon 5 is still considered an Inferred Resource. Polygon 3 was located completely in the Patilla Mina and is therefore not within the considered resource calculations.